Nostalgia Critic and the Channel Awesome gang take to the stage to play improv games with the crowd. 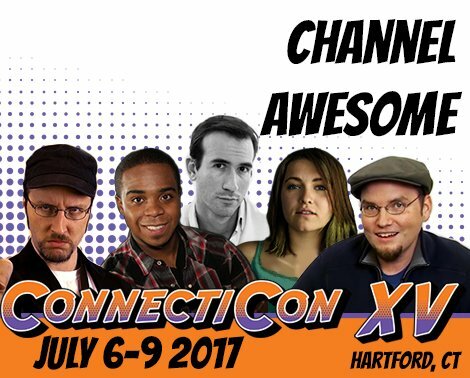 Join Doug Walker, Rob Walker, Malcolm Ray, Tamara Chambers, and maybe even more at the Channel Awesome improv. Will you be called on? Will you be part of the show? There's only one way to find out. Show up and see how you can be part of the laughs.